Situated in the pretty coastal village of Rockcliffe a short walk from the beach Drumburn Studio sleeps two, short breaks all year. Dog friendly. Wi Fi. Cliff and forest walks from the doorstep. 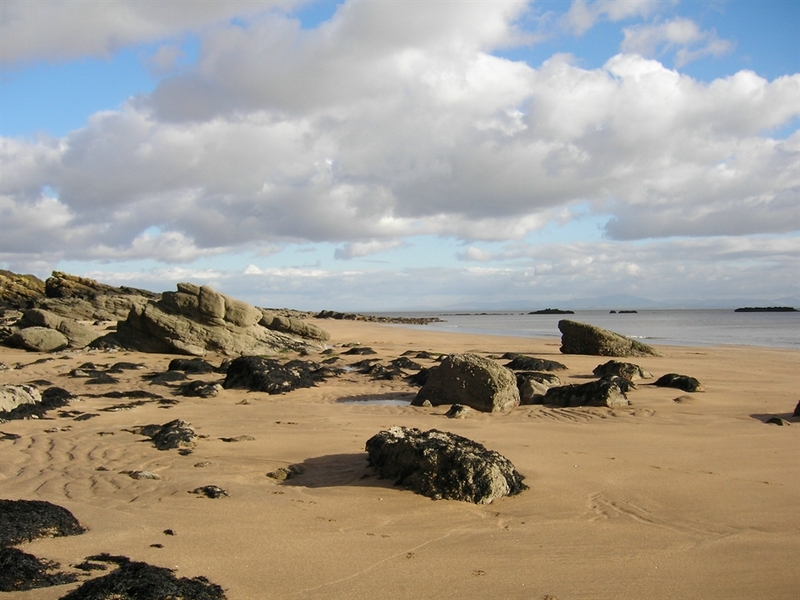 Rockcliffe is an unspoilt quiet peaceful location and is ideal holiday destination on the Solway Coast.The surrounding countryside and coast is under the protection of the National Trust of Scotland and provides many wonderful cliff, moor or forest walks. Its climate is mild due to the influence of the Gulf Stream and there are many outdoor activities on offer in the area which makes it an ideal destination at any time of year. 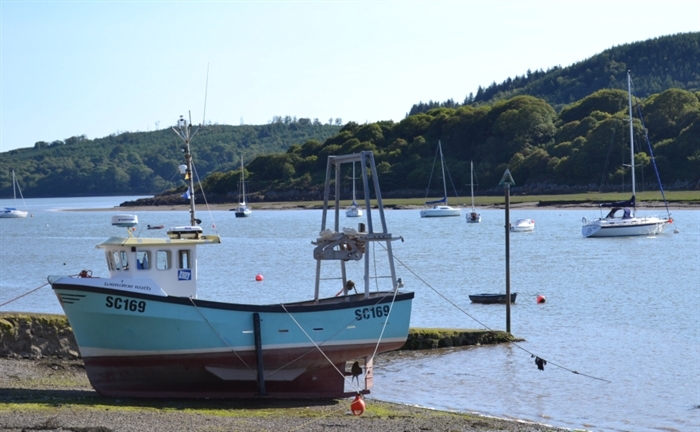 A 25 minute walk along the Jubilee Path through NTS woods and meadows brings you to Kippford our neighbouring village of Kippford has two hotels serving food and local ales. Also The Ark a coastal themed gift shop and cafe. Dumfries and Galloway is the perfect location whatever your interests whether it be culture, the arts, crafts, literature, history, outdoor activities, beach-combing or simply relaxing. There are many excellent restaurants and pubs serving local produce and 'real' ales brewed in the area. 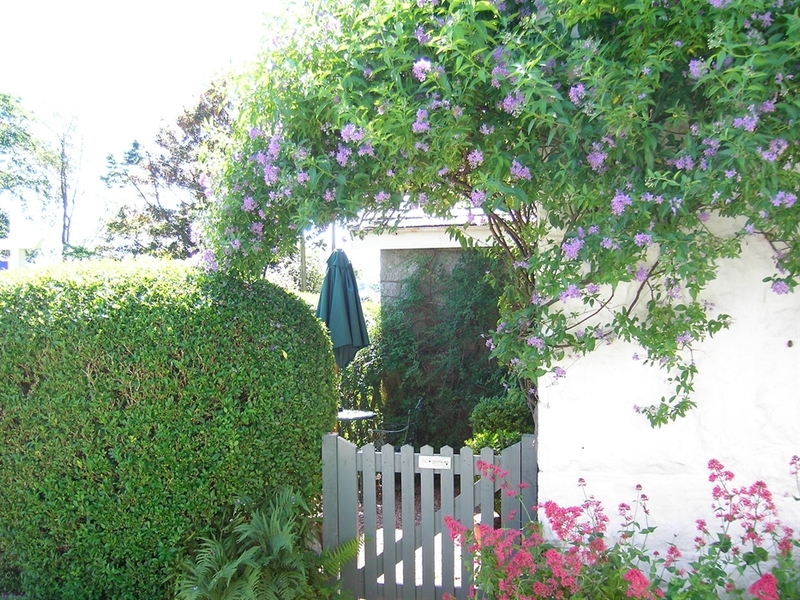 Short breaks available - please contact directly.